If you love Do Kyung-soo (도경수) in 100 Days My Prince, then you should definitely check out his new movie Swing Kids which is set to release at the end of the year. 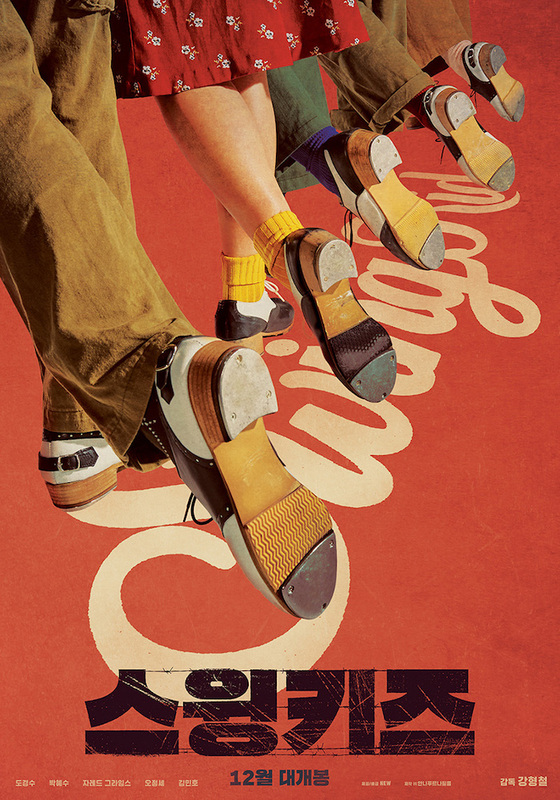 It is not the Korean version of the 1993 US movie Swing Kids, though perhaps it was influenced by it? 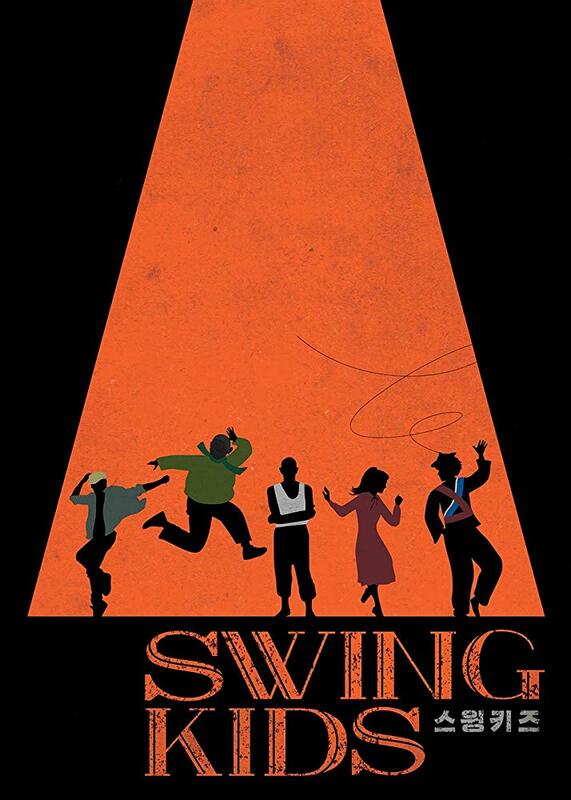 Both are coming of age stories set during war/pre-wars time that revolve around swing music and youths. This Swing Kids is a Prisoner of War story where North Korean Soldier, Rho Ki-soo (played by Do Kyung-soo), is held in a POW camp in South Korea. While there, he falls in love with tap dancing. It is based on the Korean musical Rho Ki-Soo, which was written by Jang Woo-sung and directed by Kim Tae-hyung. But the movie version is written and directed by Kang Hyun-chul who was also the writter/director of Sunny and Tazza: The Hidden Card. Filming for Swing Kids started in October of 2017 and Finished in February of this year. 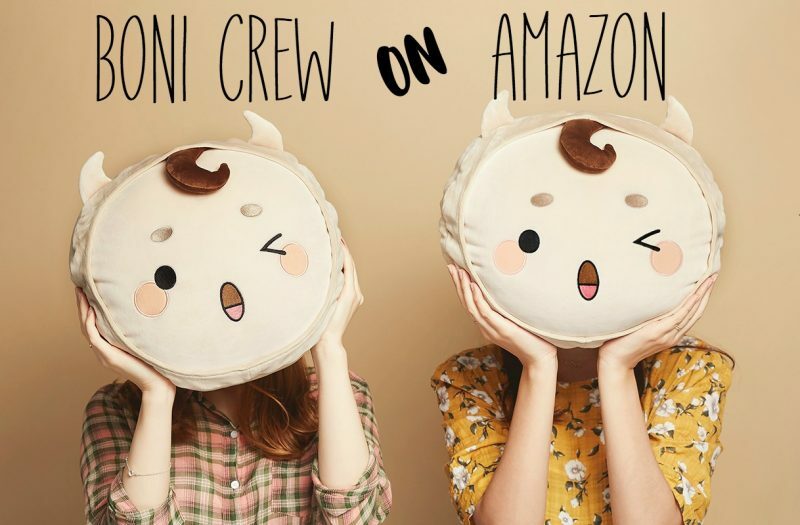 It plans a December 2018 release.